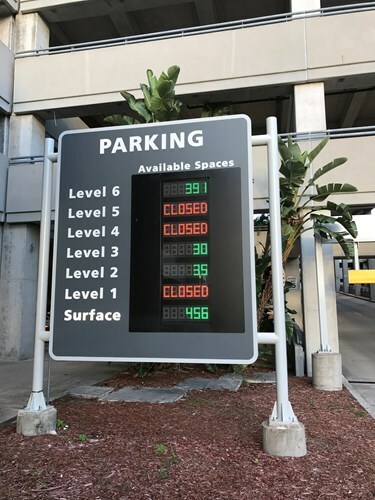 Author: Dale Fowler | Company Director INDECT USA | d.fowler@indectusa.com Did you know that parking guidance technology is not just for parking? 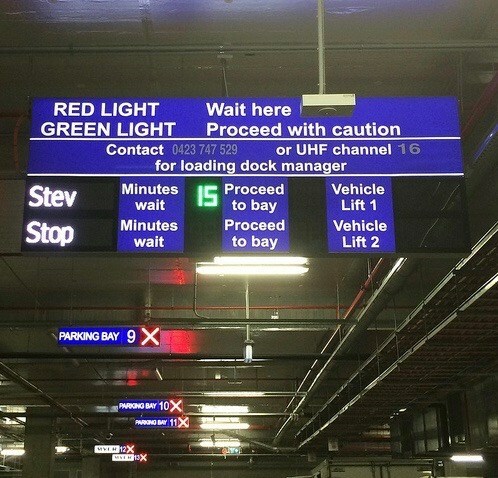 INDECT’s sensors and LED signs and software can be easily adapted to solve a range of access management problems. 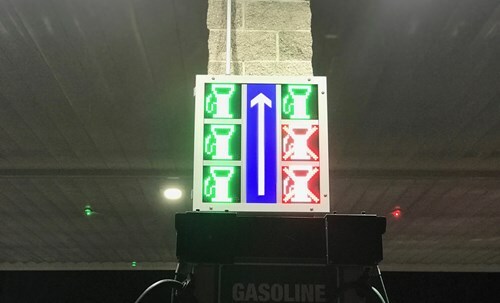 INDECT specializes in creating custom guidance solutions that can be used in hospitals, universities, airports, shopping centers, office buildings, gas stations, loading docks and even factories. All this is possible because INDECT controls the development of all software as well as the design and production of all components.